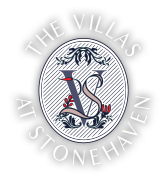 Book and Pay in advance and save on your Tobago villa at Stonehaven. 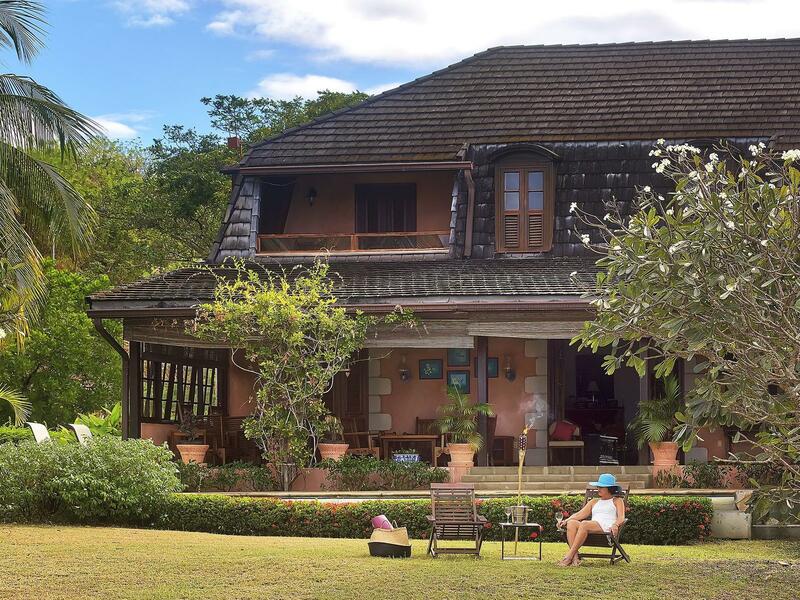 The best of Tobago escapes is found here. If you know your plans are set then book and pay and save today! There are no changes, cancellations or refunds on this offer.